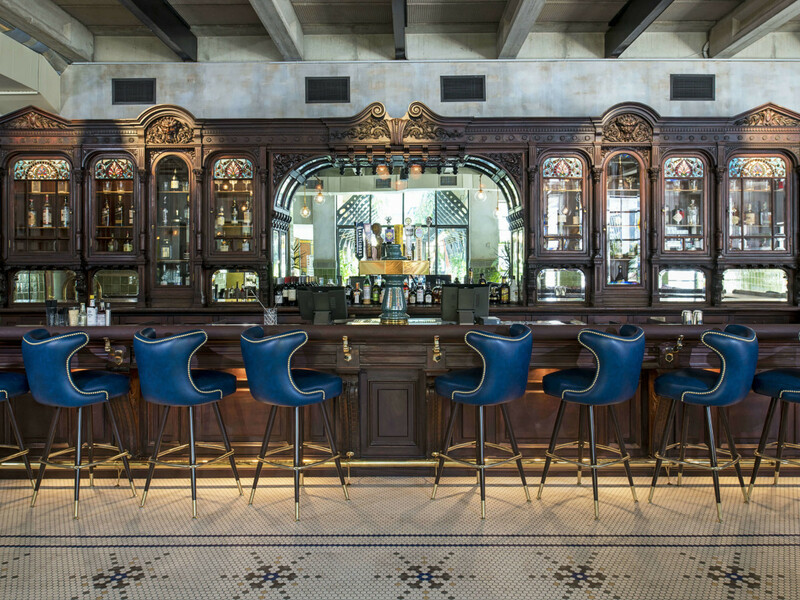 Update: Eberly, which houses Cedar Tavern, will open in its entirety on Saturday, October 15. The article has been updated to reflect the opening date. 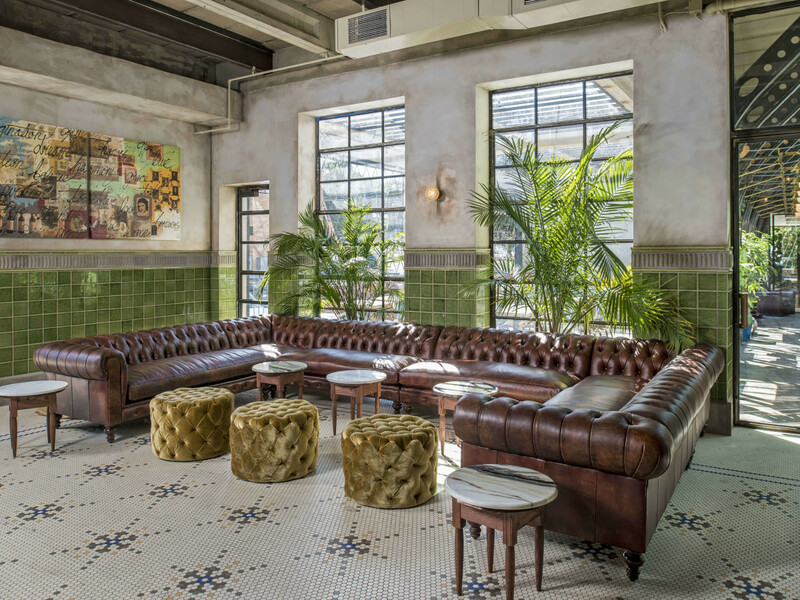 Austin's newest bar offers a slice of New York City history. 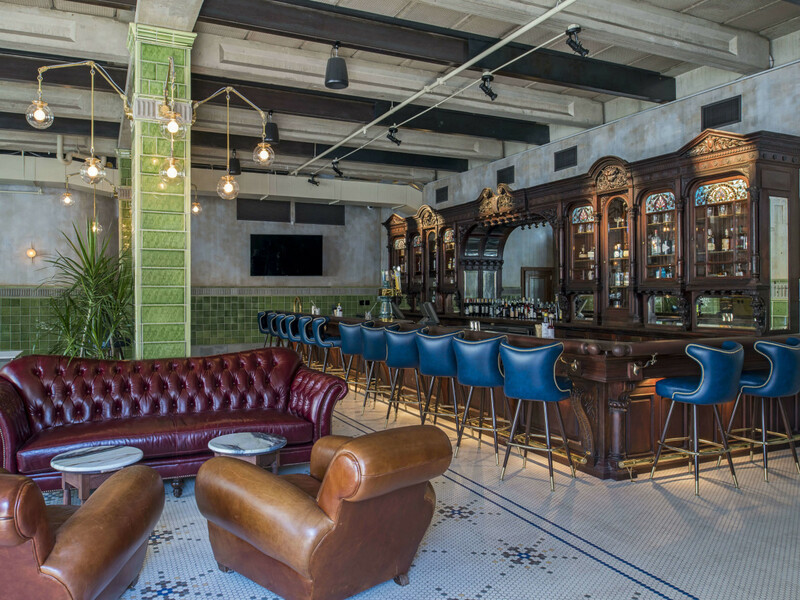 On Monday, October 3, Cedar Tavern opened at Eberly on South Lamar Boulevard, showcasing the gorgeous mahogany bar from the historic Cedar Tavern in NYC. During its storied tenure, the original Cedar Tavern in Greenwich Village played host to the likes of Bob Dylan and Jackson Pollock. 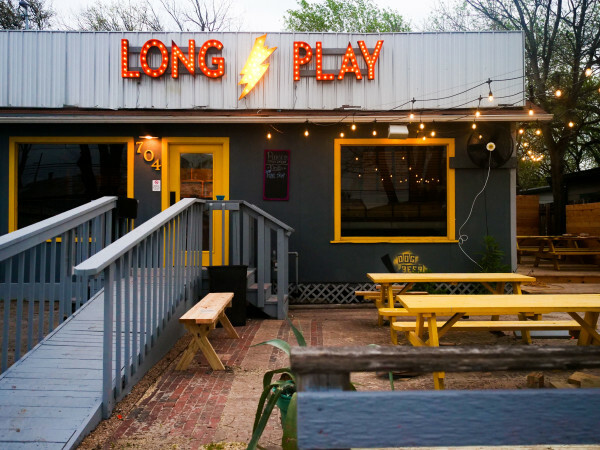 After it shuttered, the 150-year-old bar was disassembled and preserved, now reappearing in Austin. 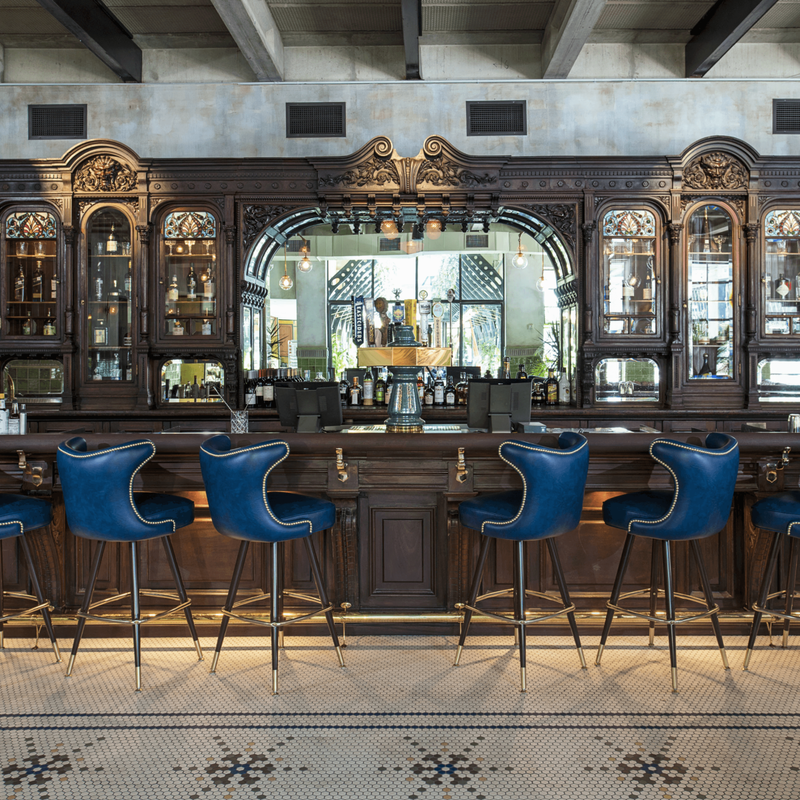 "We are thrilled to finally have a new home for the Cedar Tavern bar worthy of its rich history and beauty," said Eddy Patterson, co-founder of Eberly, in a release. 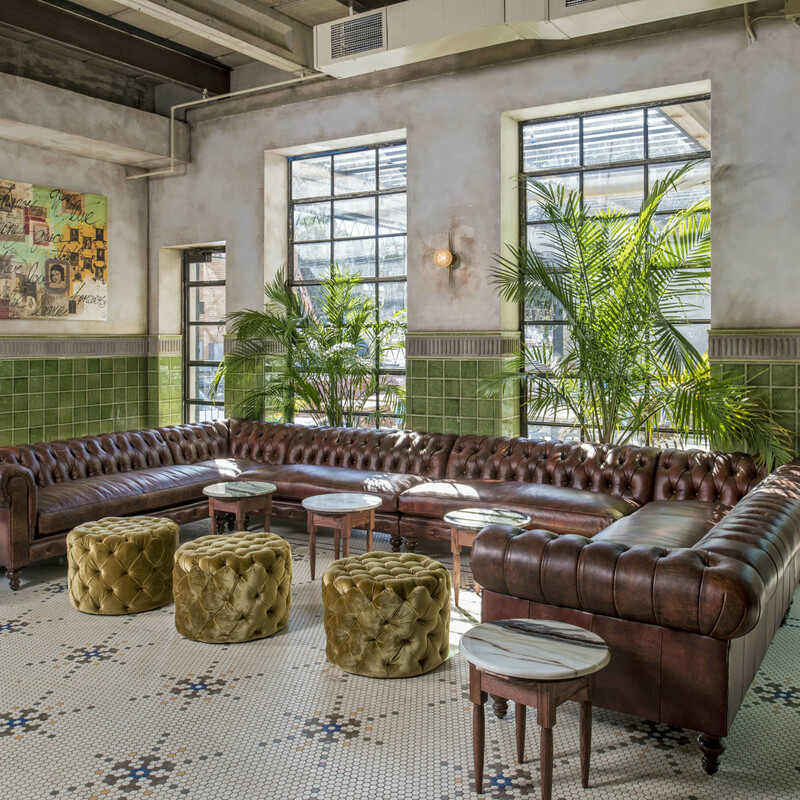 "The bar is legendary and holds a special place in the hearts and minds of the people of New York, especially the art historians and artist community, and we can't wait to share it with the great people of Austin." 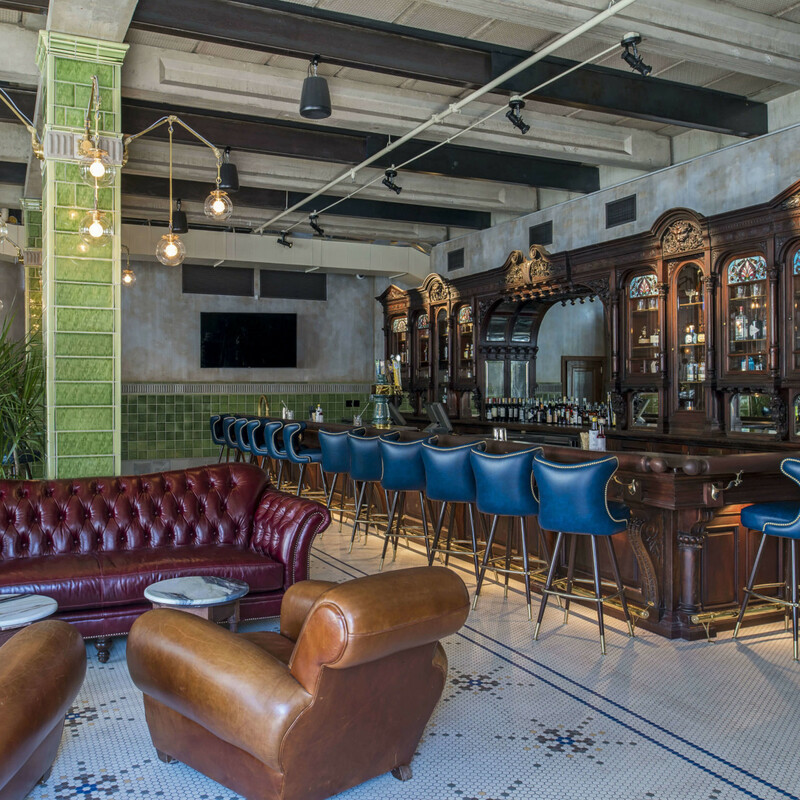 Cedar Tavern is the first space to debut at Eberly, "a collection of dining, drinking, and thinking spaces" from Patterson and John Scott, former owners of Stubb's Bar-B-Que. 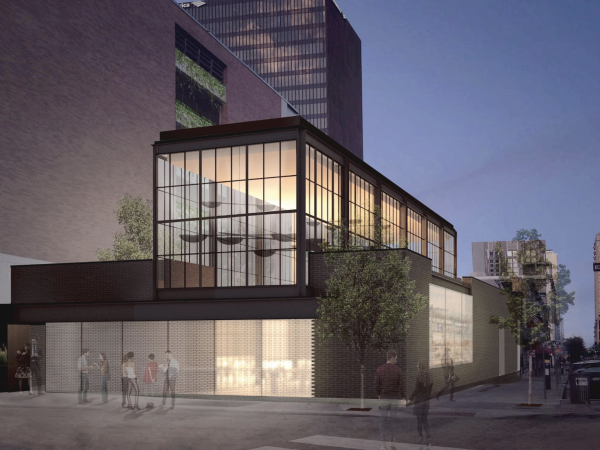 The concept, which has been in the works for three years, is named after Austin legend Angelina Eberly. 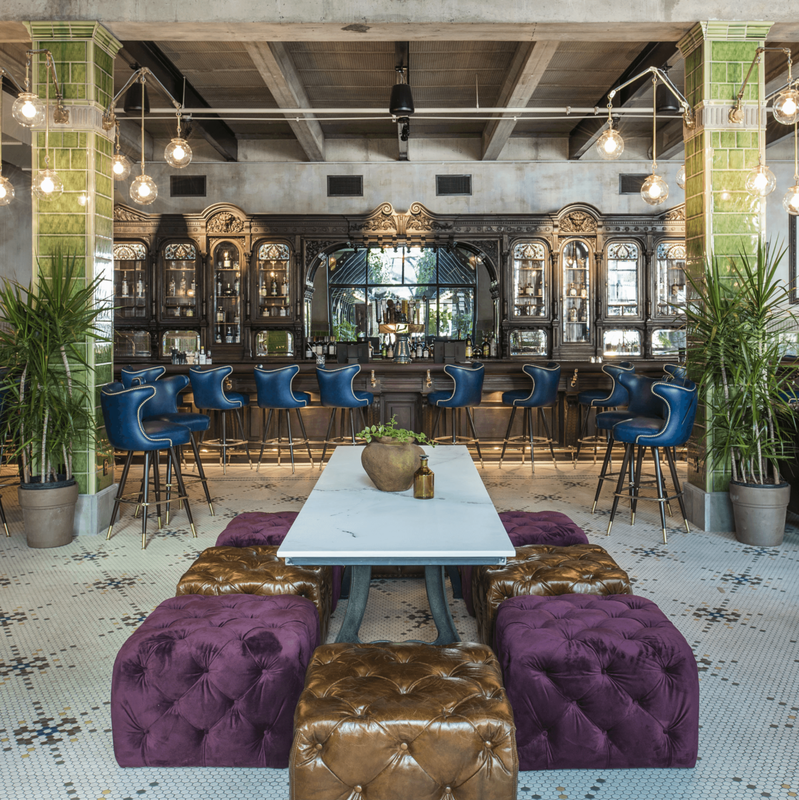 On Saturday, October 15, it will open in its entirety — complete with dining room, study, and rooftop lounge. 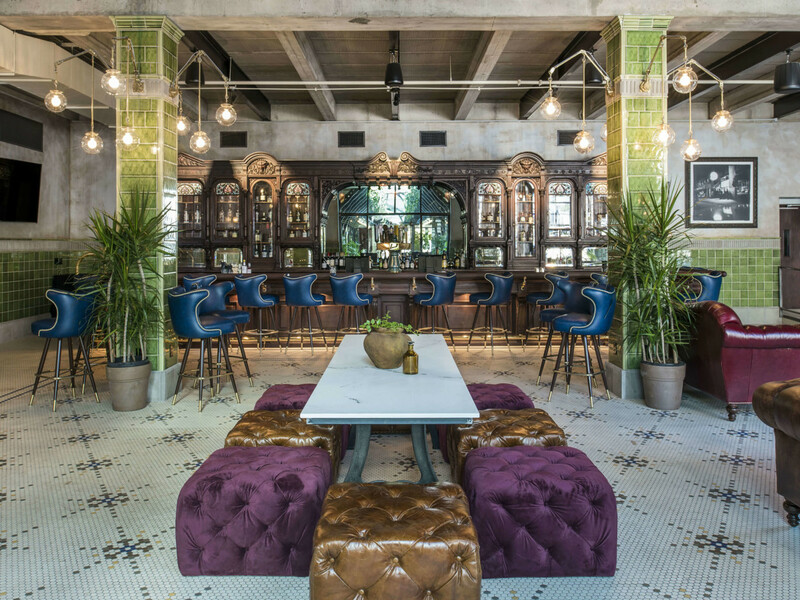 Eberly executive chef Jim Tripi and pastry chef Natalie Gazaui have developed a menu of elevated bar food for Cedar Tavern, featuring classics like fish and chips, burgers, charcuterie, and more. 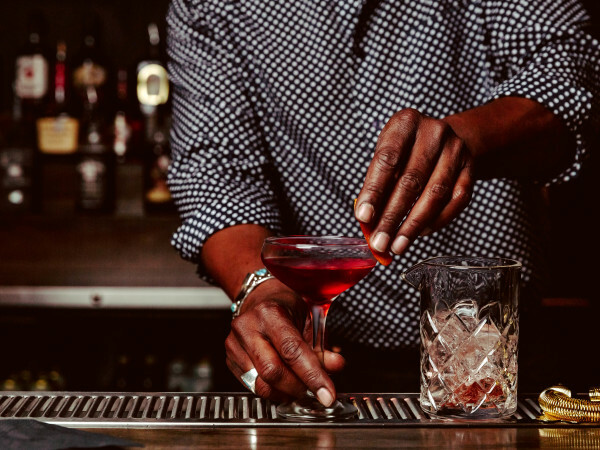 The drink lineup, curated by Kelon Bryant, focuses on craft cocktails and beer. Cedar Tavern's hours are Sunday through Friday, 5 pm to midnight, and Saturday, 5 pm to 1 am. Eberly is located at 615 S. Lamar Blvd., between Barton Springs Road and the Lamar Union development.